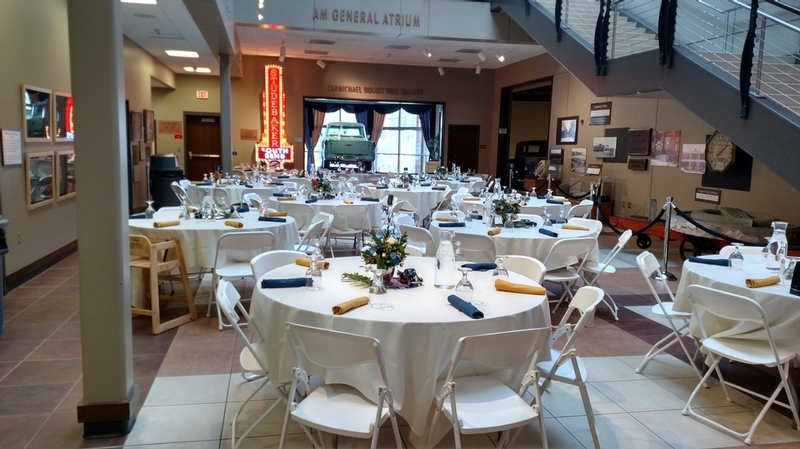 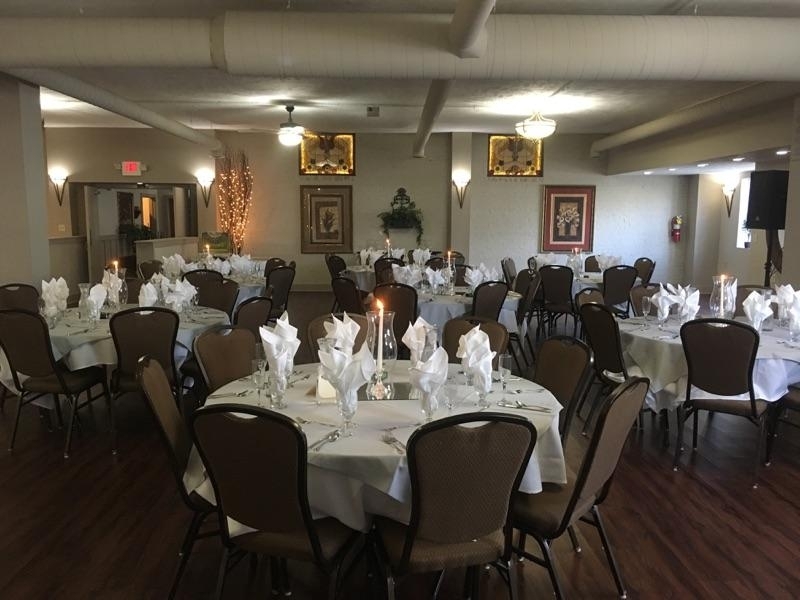 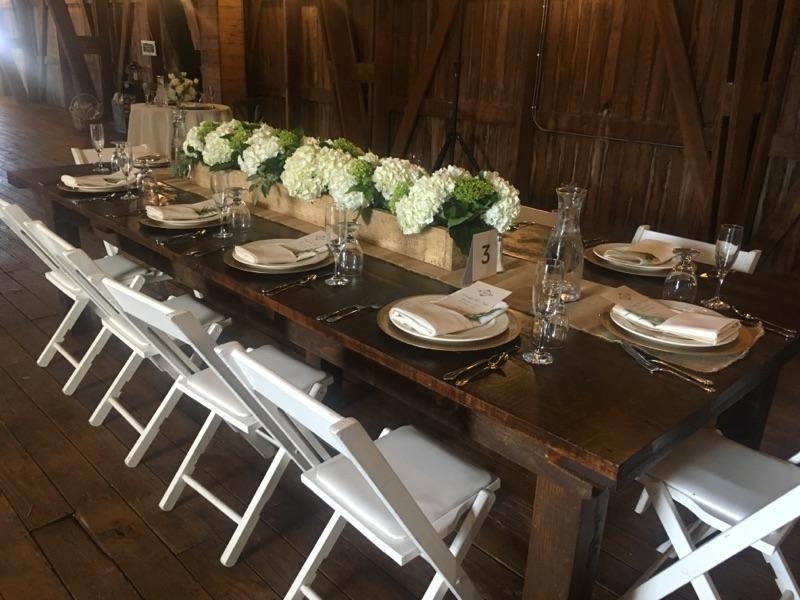 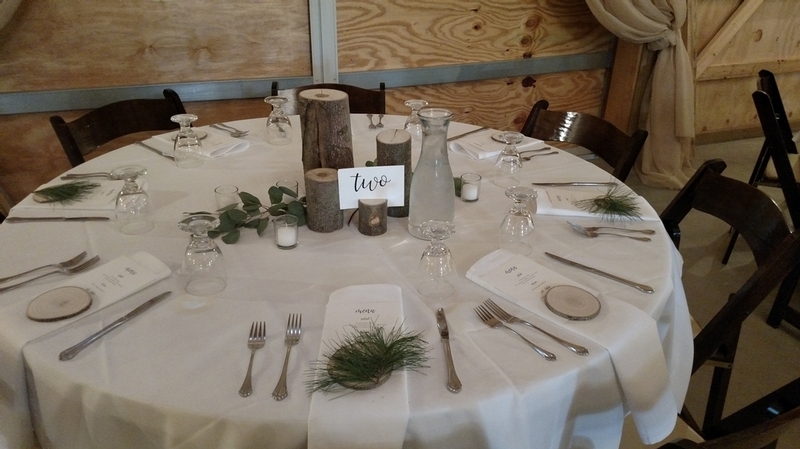 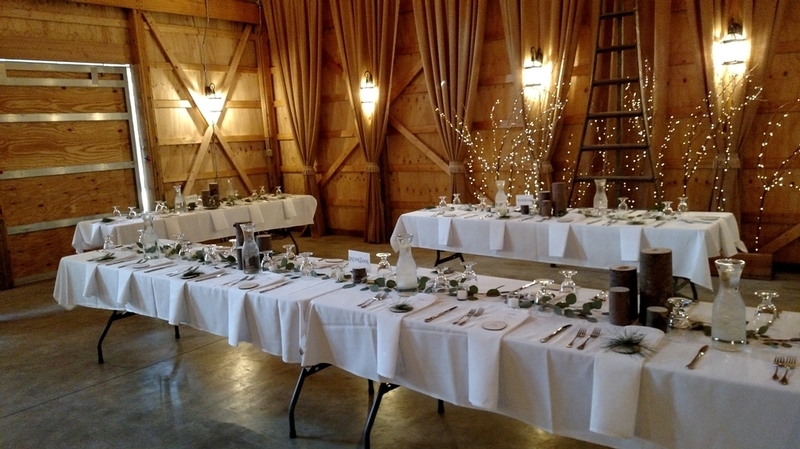 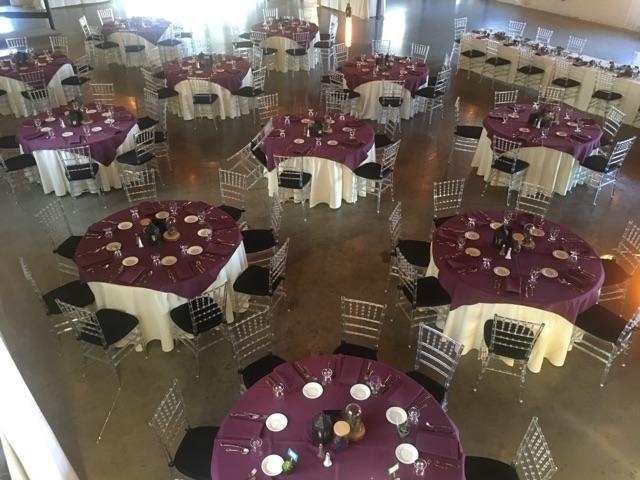 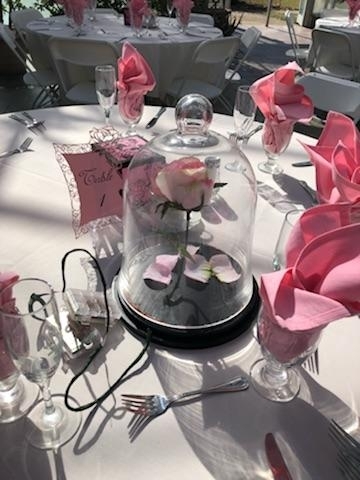 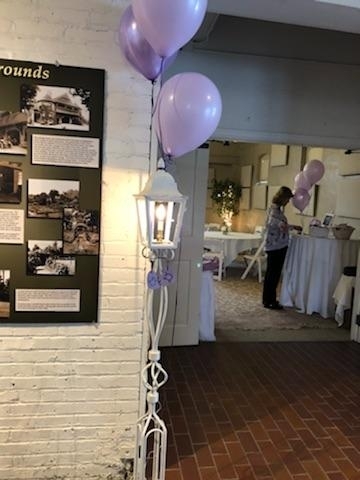 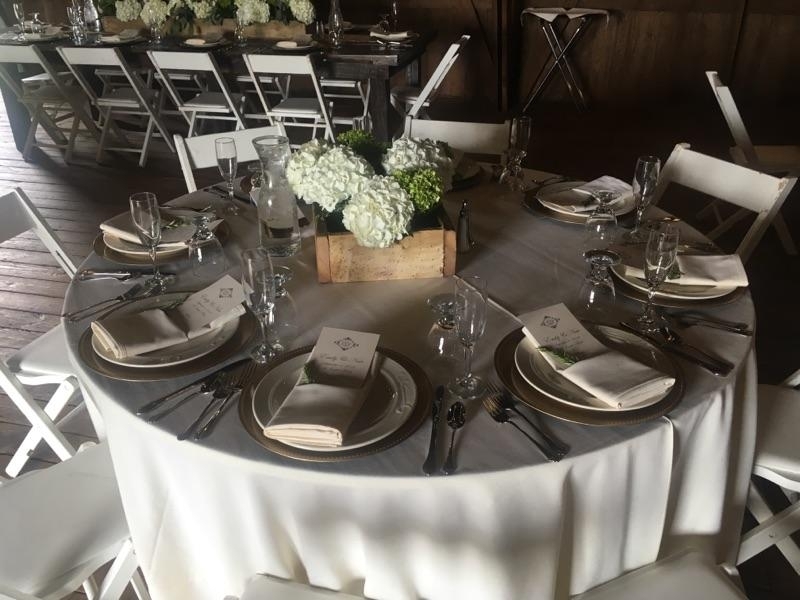 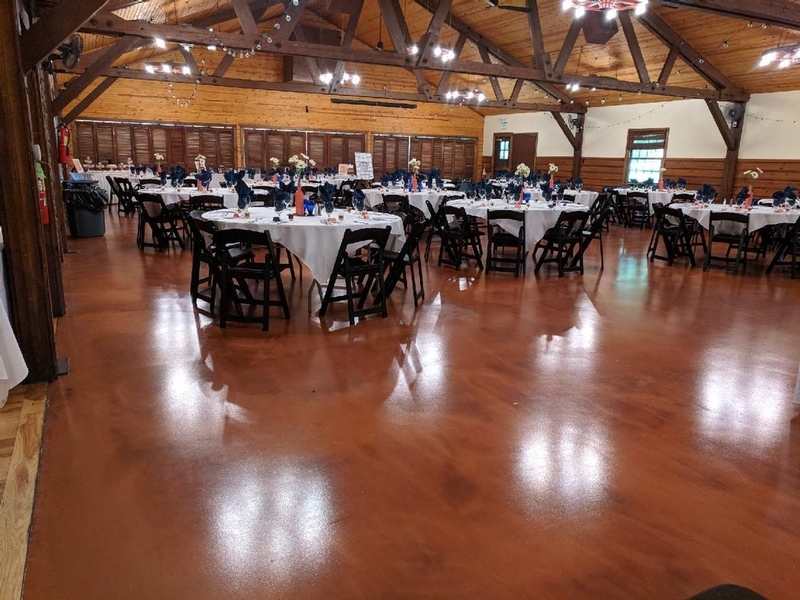 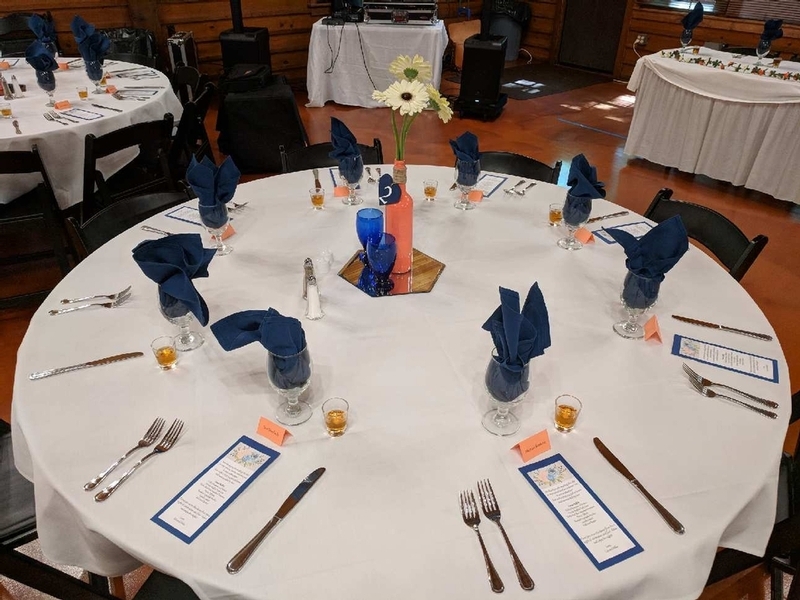 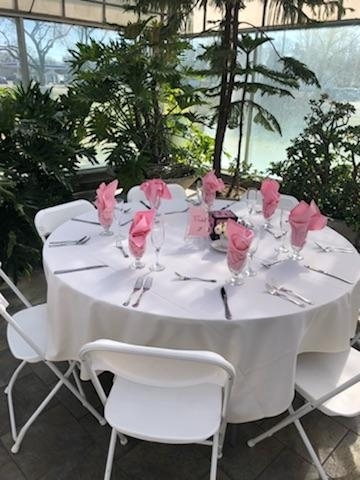 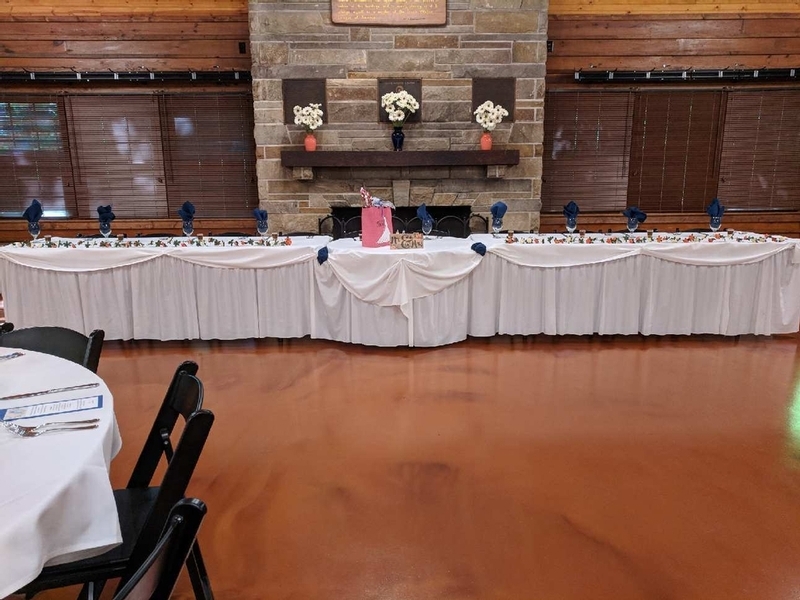 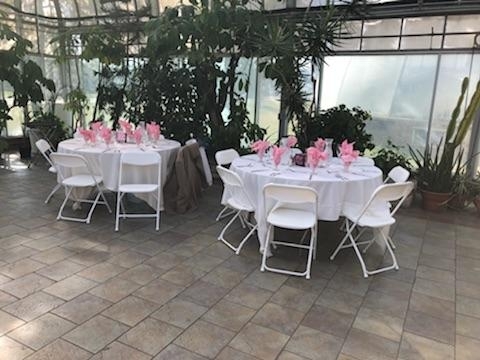 Because we’ve been catering events since 1989 in South Bend and the Michiana area, we can offer not only our own facility but numerous other local venues. 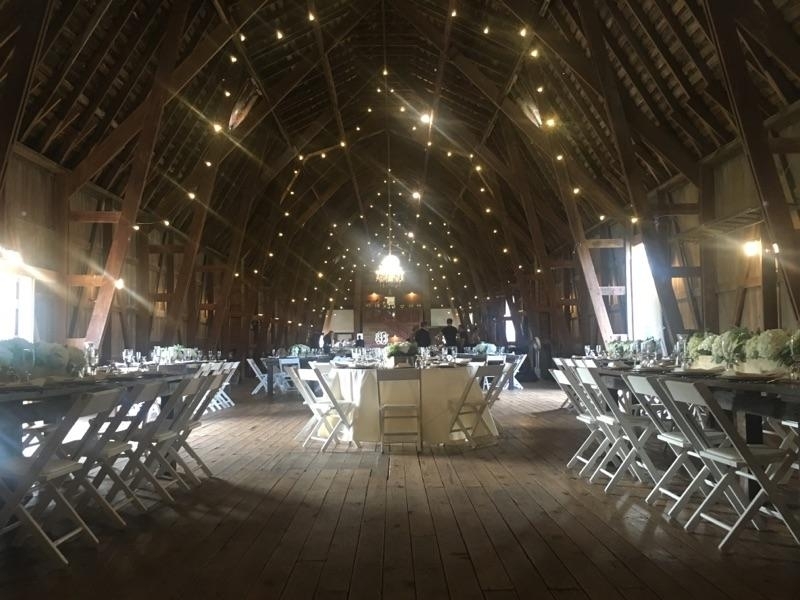 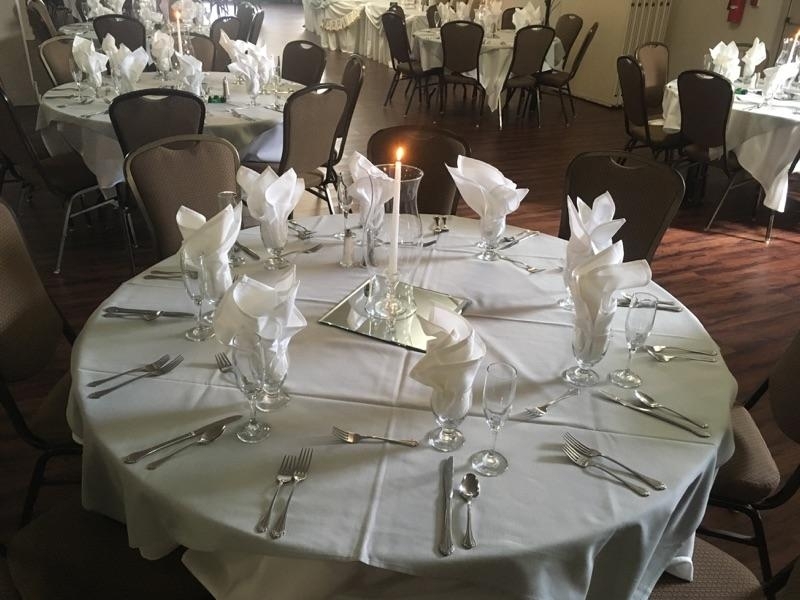 We are proud to maintain long lasting, wonderful working relationships with dozens of the area’s finest wedding reception and special event facilities. 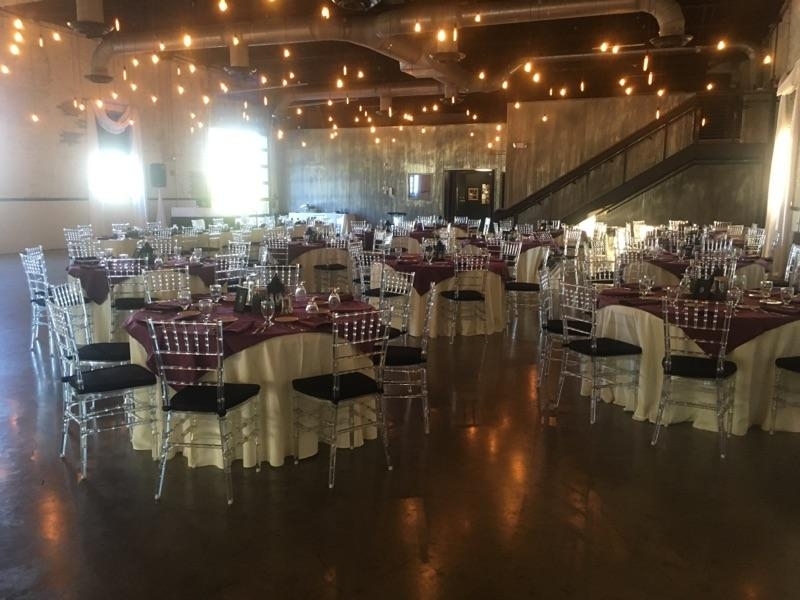 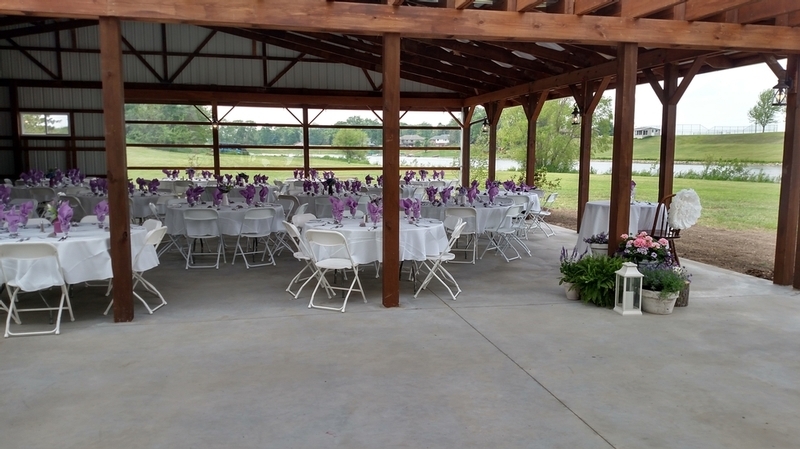 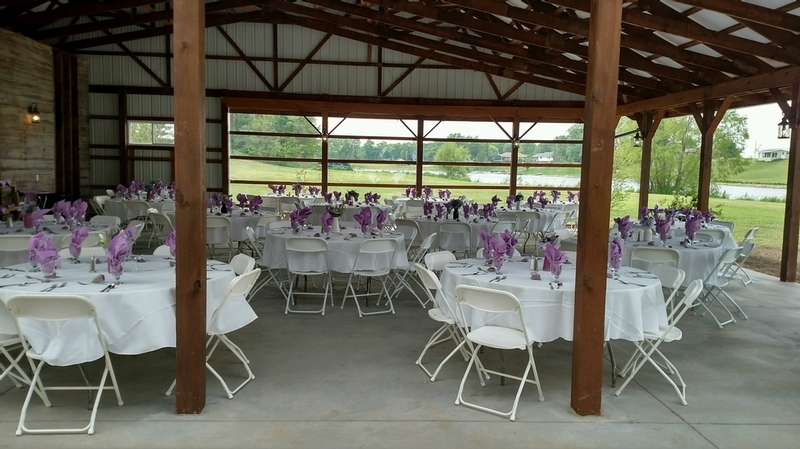 Our goal is to find the perfect location for your event. 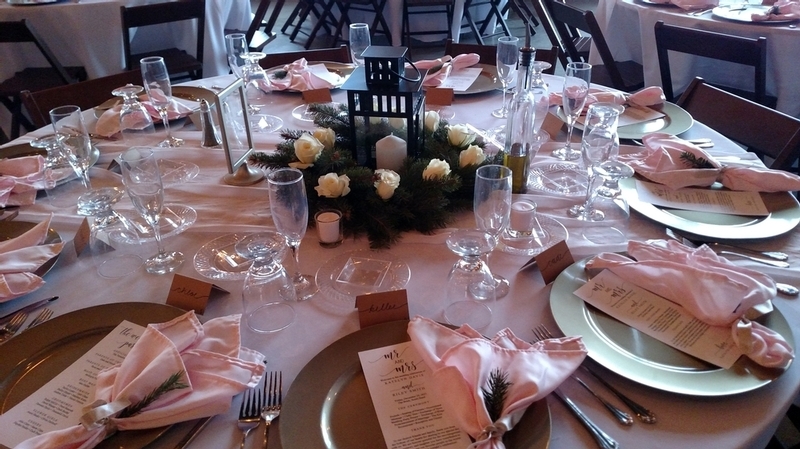 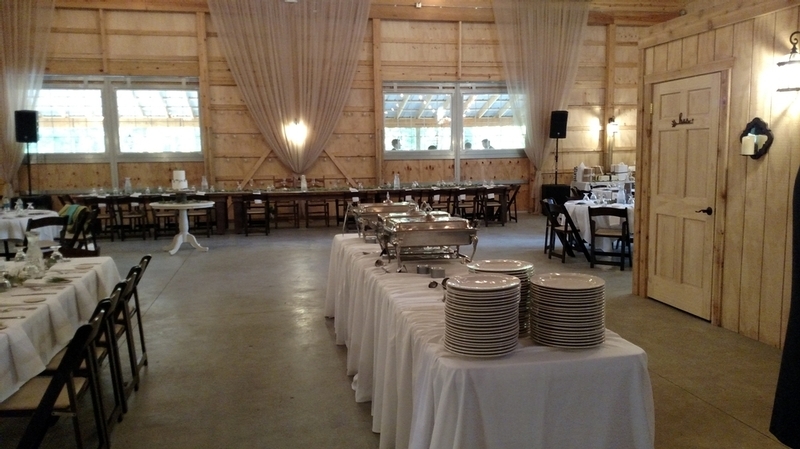 Let us assist you in selecting one of The Landing Catering venues for your event. 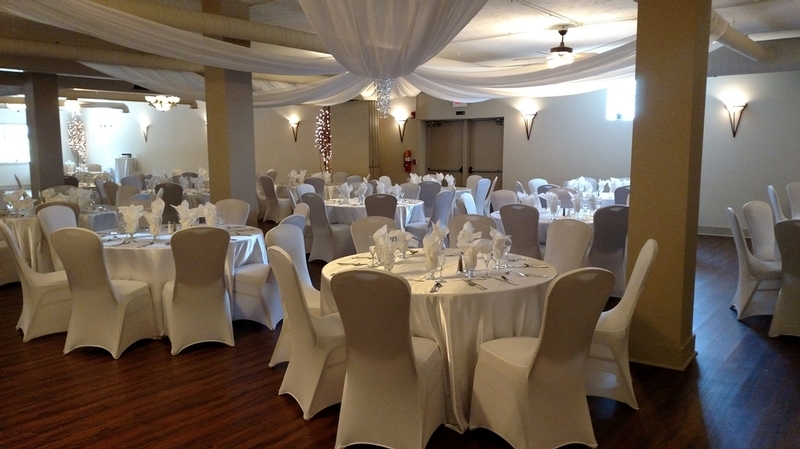 We know that selecting the right venue is the perfect start to your special event, and we are happy to assist you. 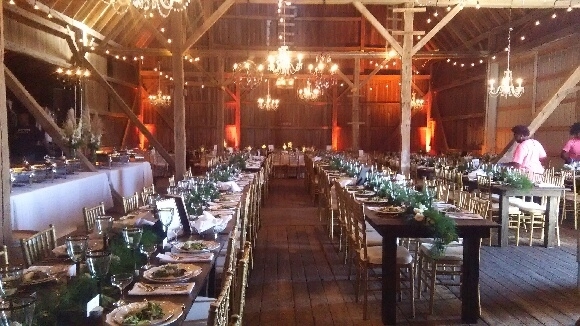 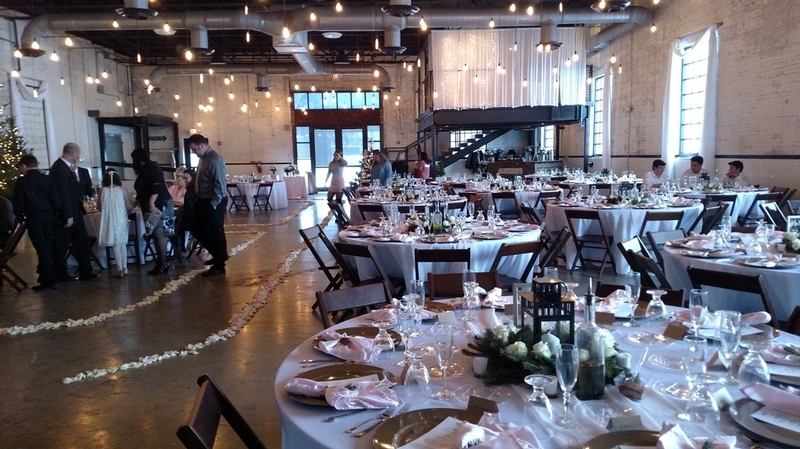 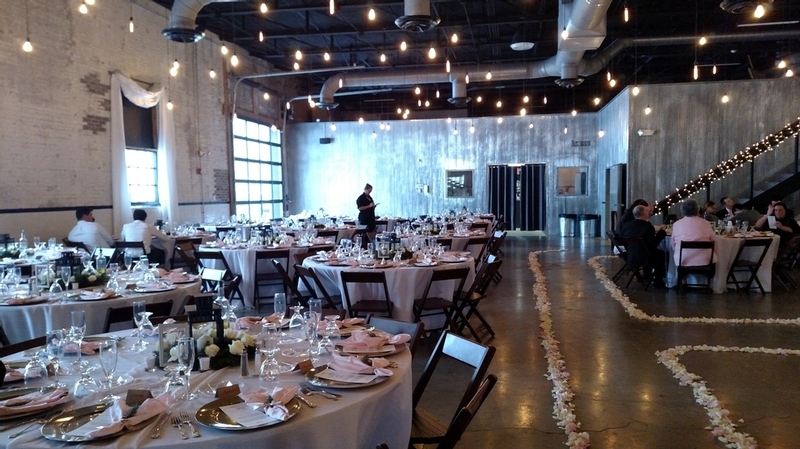 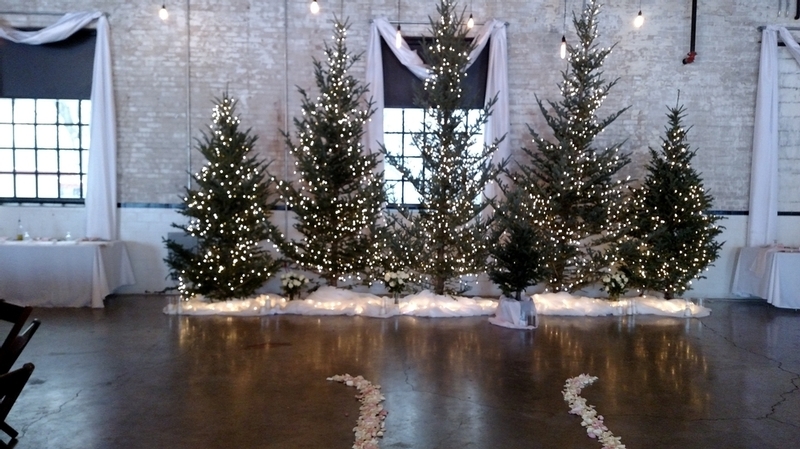 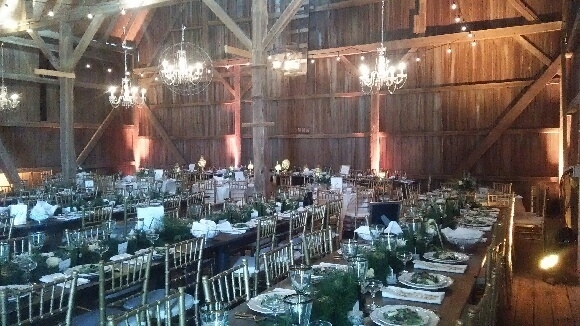 Contact us today to speak with us about venue selection and availability. 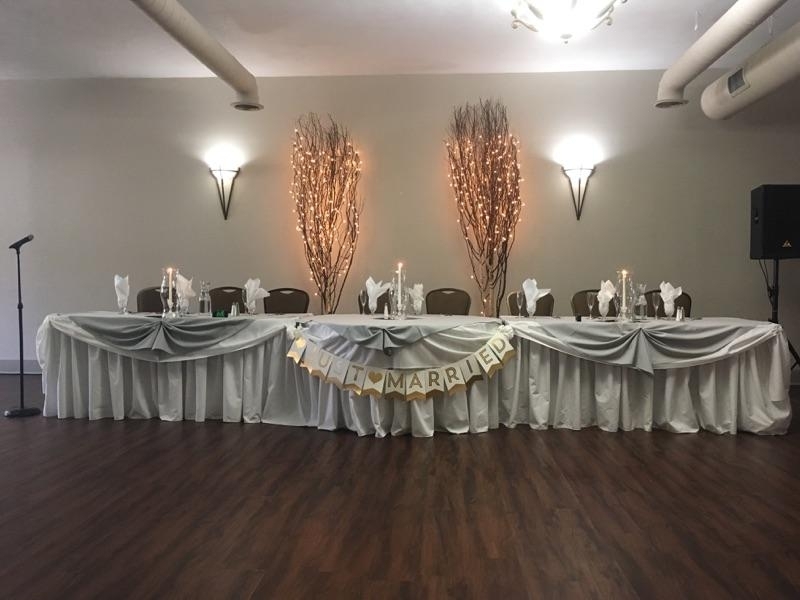 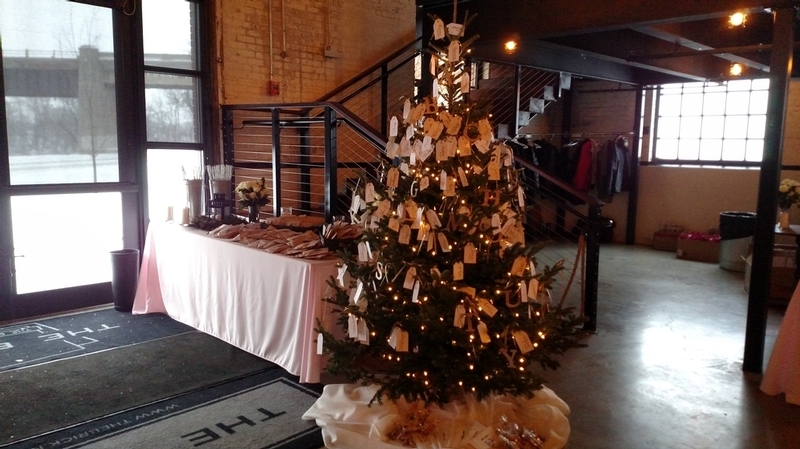 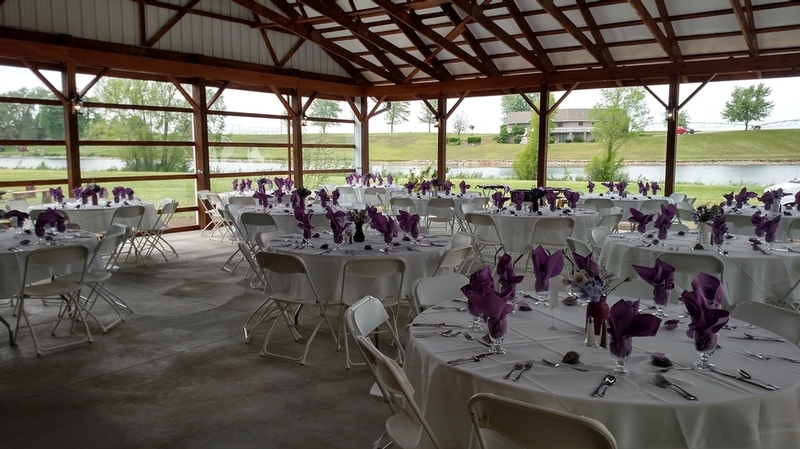 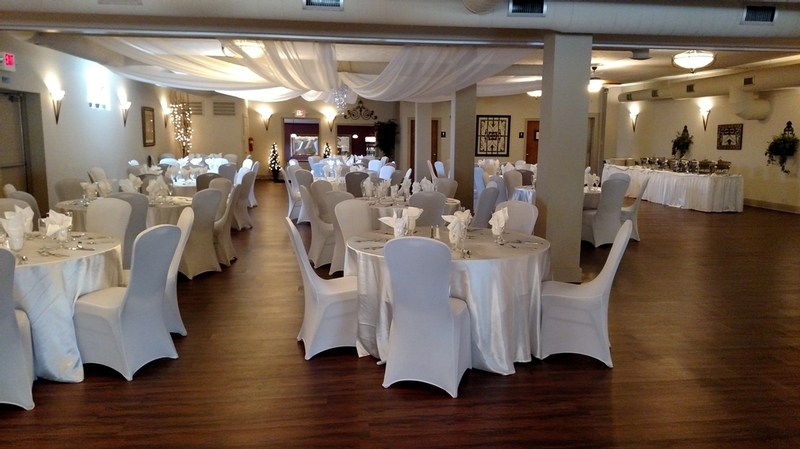 Click here to contact us or call us at 574.299.9126 to discuss your upcoming event. 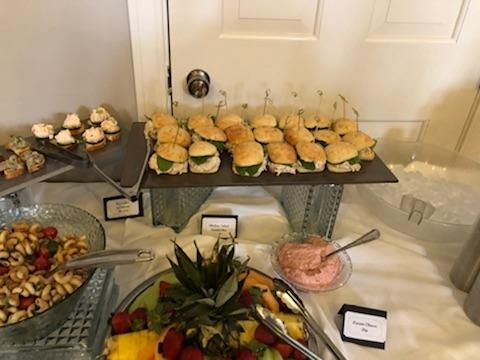 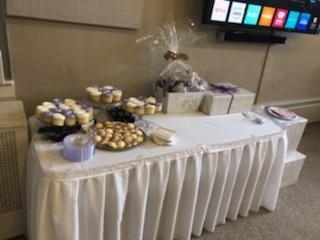 Please keep The Landing Catering in mind for all your Wedding Receptions, Corporate Events, Graduation, Tailgate & Rehearsal Dinners! 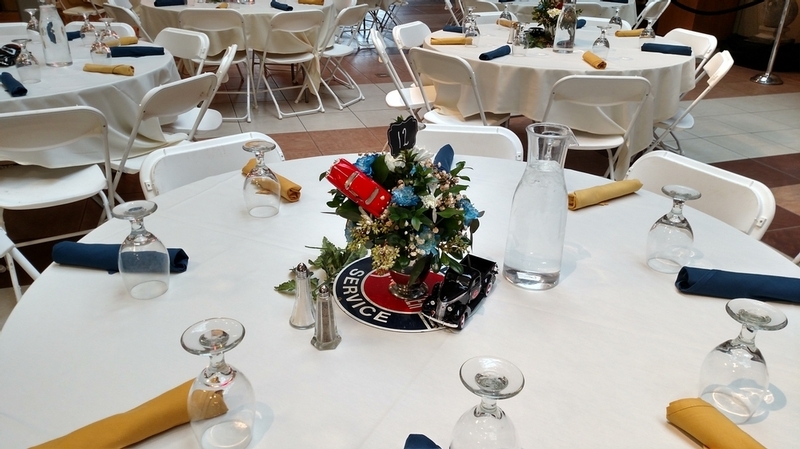 We celebrated our son's graduation from Notre Dame and we needed to make all of the arrangements from out of town.